Rely on us to store your items, we won’t let you down. Find us via Hwy 125 near Dollar General, Moody Air Force Base, and Pine Grove Middle School. Do you live in Valdosta, Ray City, Naylor, Lakeland or surrounding areas? 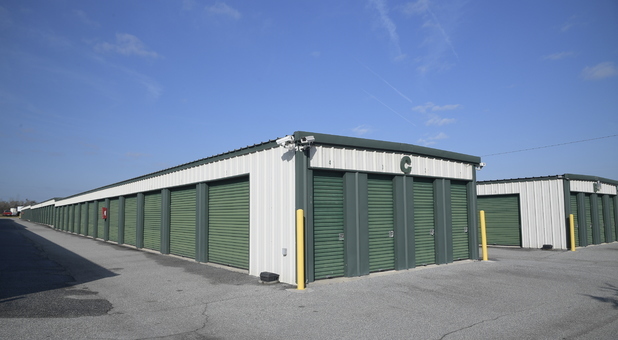 Visit us when you need a safe place to keep your belongings. 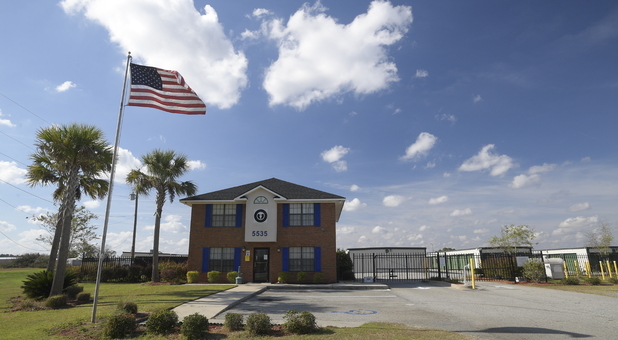 At our Valdosta facility, we enjoy offering a wide range of facilities to our customers. Some of our best amenities are 24 hour access. You can visit your unit whenever it fits into your schedule. 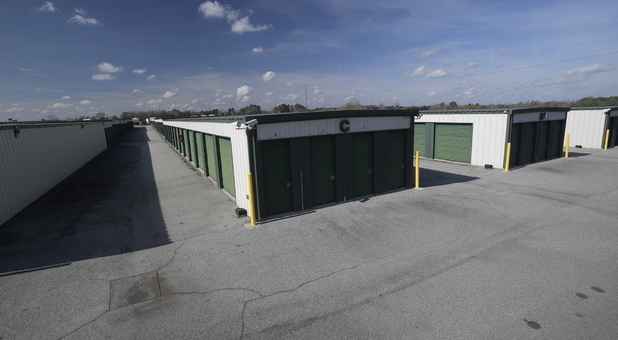 It’s important for us to make storing convenient, that’s why we have ground floor units, boxes and other supplies, dollies and hand carts, Penske truck rentals, and drive-up access. 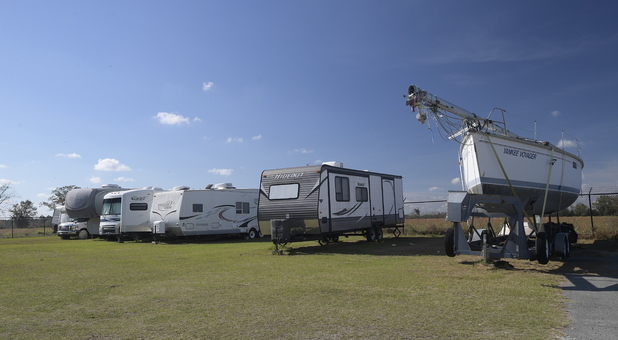 We have everything you need.Along with our RV, car and boat storage, we offer propane refills for your RV. If you have any questions, our resident manager is onsite to answer any questions you may have. 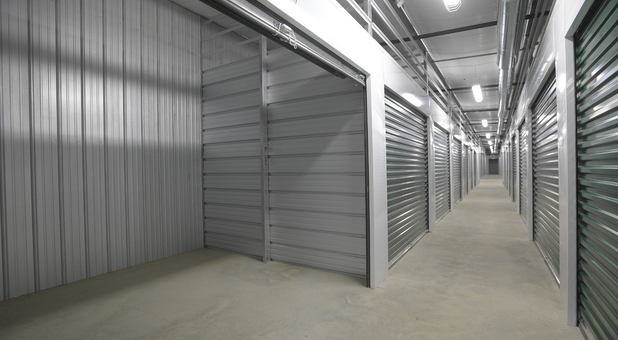 Our facility is secure, well-lit and we offer temperature controlled units to keep your stuff in the greatest condition. Reserve today!